It’s simple, a faster Medic is a better Medic. 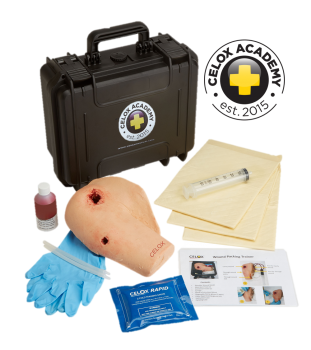 We help to speed up the most urgent medical care on the battlefield. 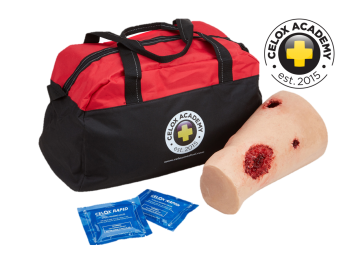 With Celox Rapid Gauze you can drastically reduce the time taken to treat a life-threatening bleeding wound, using only 60 seconds’ compression. This saves over two minutes of treatment time compared to other haemostatic gauzes. The range of Celox products all use the same chitosan technology and are used across a number of NATO forces. 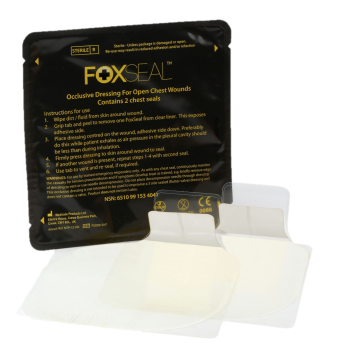 The range includes Celox Rapid and Celox Gauze, approved by the US CoTCCC committee and the sole haemostatic gauze used by the UK MoD.